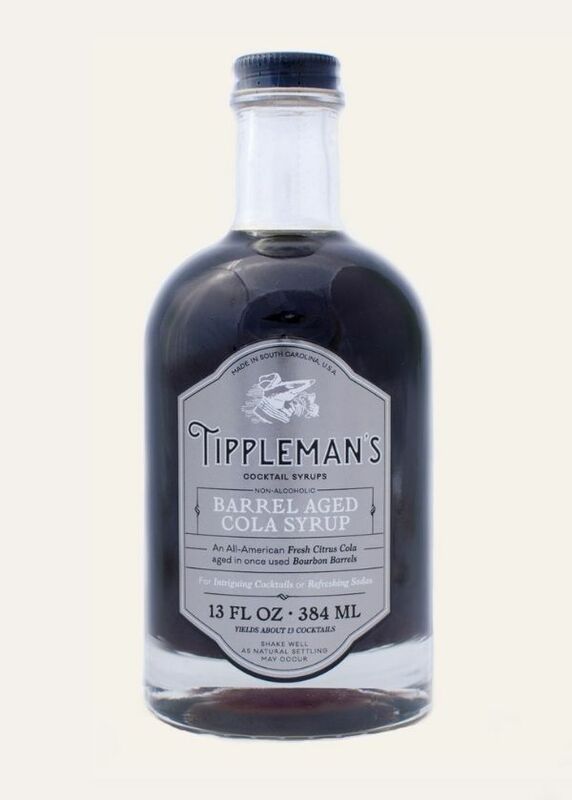 A fresh citrus and spice cola syrup aged in once used bourbon barrels. We created this uniquely all natural syrup by hand peeling lemons, limes and oranges, and combining the skins with freshly ground spices, natural cane sugar and vanilla bean. As it ages in Willett bourbon barrels, familiar flavors of original American cola come together, and the syrup takes on notes of vanilla and whiskey from the charred barrels.